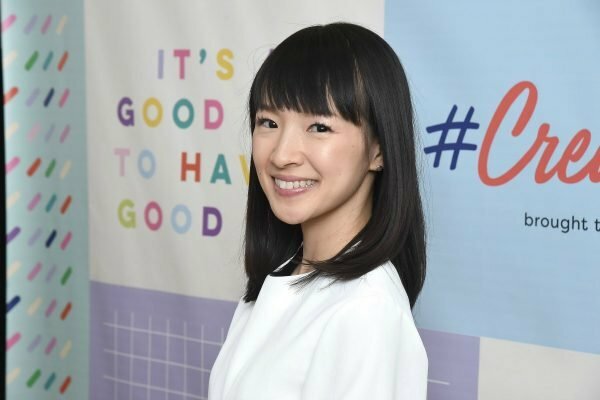 Netflix's Tidying Up with Marie Kondo will inspire you to declutter. The new Netflix reality show that'll convince you to throw out all your useless junk. And honestly, it’s a pretty good problem to have. I watched one episode of Tidying Up with Marie Kondo on Netflix and now I can’t stop throwing out my things. But it seems I’m not the only one. For years, Japanese author and organising consultant Marie Kondo has been inspiring people to declutter and tidy their homes and lives. 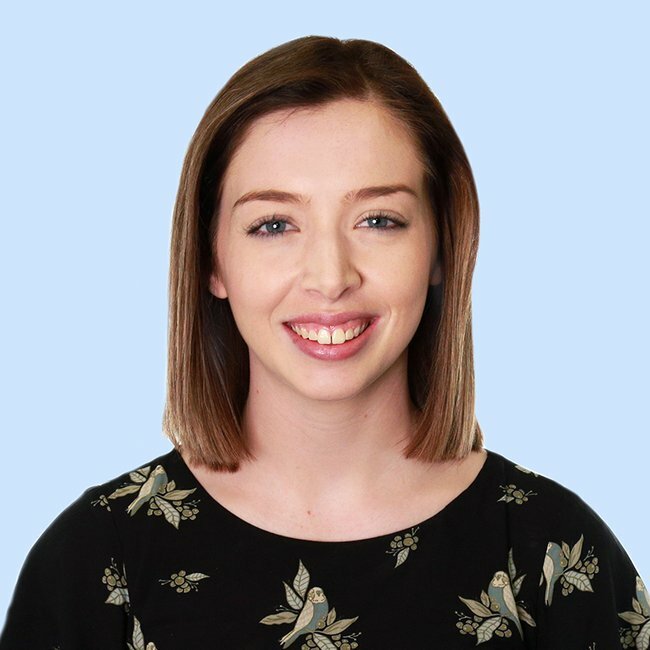 Not only was she named one of Time’s 100 most influential people back in 2015, she also has an international bestseller in her famous book The Life-Changing Magic of Tidying Up: The Japanese Art of Decluttering and Organising. 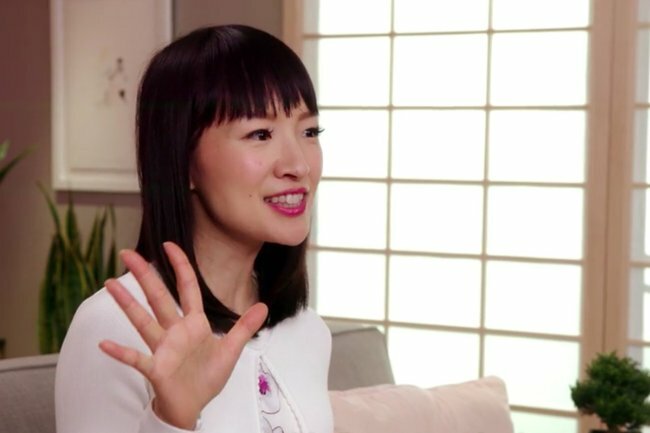 From her ever-popular books to her new reality show, it’s not hard to understand why the Kondo’s famous KonMari method has become so popular. After all, Kondo’s approach to tidying is just so damn simple. The premise is this – if an item you have sparks joy in you, keep it, but if it doesn’t spark joy, it’s time to get rid of it. “You feel [joy] when you hold a puppy, or when you wear your favourite outfit,” she explains in the show’s first episode. Across the eight episodes of her new show on Netflix, Kondo visits several American families and helps them declutter their homes. Using boxes, her famous folding strategy and her infamous “does it spark joy” mantra, Kondo transforms each family’s home into something more organised, clutter-free and tidy. Marie Kondo is the best-selling author of The Life-Changing Magic of Tidying Up: The Japanese Art of Decluttering and Organising. Image: Getty. It&apos;s purely wholesome television and there&apos;s no denying that there&apos;s something calming about watching Kondo do her thing. But be warned – after watching each episode, it&apos;s hard not to get to work on cleaning and decluttering your home. Since the show aired on New Year&apos;s Day, hundreds of social media users have begun decluttering and tidying their closets, bookshelves and bathroom cabinets under Kondo&apos;s simple methods.